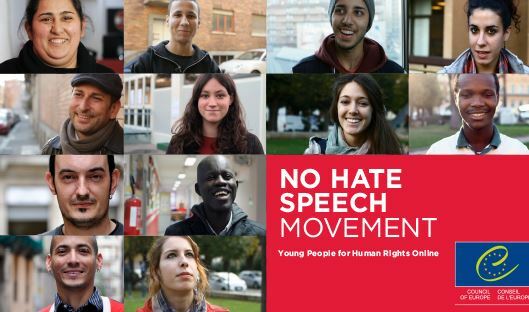 The Media Diversity Institute (MDI) representative attended a meeting with No Hate Speech Movement, a campaign of the Council of Europe. The meeting was held in preparations for a seminar on antisemitism to be held early 2017. Several representatives from organisations operating in the field of tackling antisemitism and other types of racism, including MDI, CEJI and ENAR, as well as No hate Speech Movement members, exchanged ideas and opinions. MDI shared its experience from the recently finished project Get the Trolls Out which focussed on combatting antisemitism in the European (online) media. The Global Forum for Media Development (GFMD) held its fourth international conference titled “Decoding the Future: Rethinking Media for a New World” in Jakarta, Indonesia. The Media Diversity Institute (MDI) participated at the World Forum by presenting its project Get the Trolls Out. In a session Youth v. Propaganda, MDI Executive Director Milica Pesic explained how the project targeted younger users of the social media and helped them recognise myths, lies, or hateful rhetoric and deal with them in constructive ways by using different mechanisms – from street theatre, radio debates, documentary films to cartoons or off and online debates. 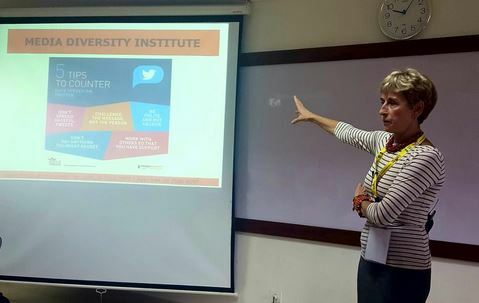 Pesic also presented the MDI guide for countering hate speech on Twitter. The Women’s Interfaith Network (WIN) is organising an event “Women in Conflict from a Writer’s Perspective”. Shami Chakrabarti will talk to Elif Shafak, Bahiyyih Nakhjanvani and Saurav Dutt on 21 September at Adelaide House in London. WIN is a movement of women committed to building a more trusting and inclusive society. 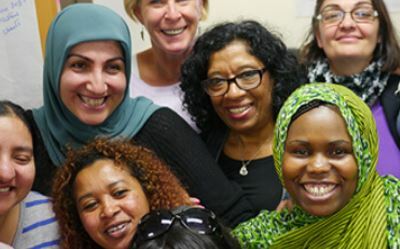 WIN is also an organisation that would like to see “a deep-seated change in the way they relate to people of other religions and cultures, where similarities are celebrated and differences are not considered hurdles to friendship”. Experts and representatives from Channel 4, BBC, Sky, Creative Diversity Network and the British Film Institute will gather to discuss how the media sector can increase diversity, both on and off-screen, taking into account the demographics of ethnicity, sexuality, disability, religion, socio-economic and body size at the event on 8 November 2016 in London. They will also look at options for policy in terms of funding, regulation and education to encourage more representational recruitment and staff development practices throughout the industry. "The event on 8 November 2016 in London takes place the context of the Creative Diversity Network’s launch of Diamond later this year, Channel 4’s 360° diversity charter report, and the BBC’s charter renewal process,” says the organizer Westminster Media Forum . The Media Diversity Institute (MDI) will take a part at this event. The Media Diversity Institute Western Balkans participated at the UNESCO Second European Media and Information Forum. 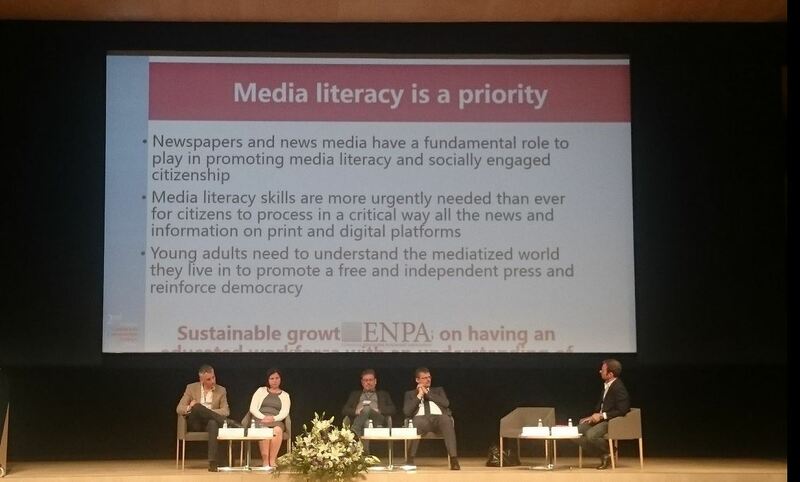 Participants at the event held in Riga on 27-29 June discussed media and information literacy (MIL) in the European media landscape, discussed challanges and reviewed some successful stories of how to empower audience to be more critical and skilful in the digital enviroment. One of the key conclusions of the Forum is about the substantial lack of knowledge about the ’other’ in the media, as well as about the need for intercultural dialogue. 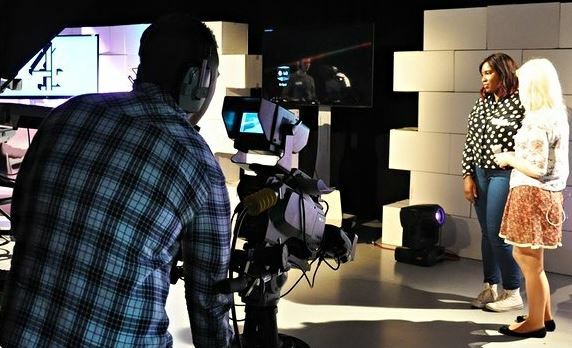 The media literacy workshop is designed as interactive, innovative and inclusive travelling classroom for young people who are interested in learning how to use media tools. The workshop aims to initiate peace education, reconciliation and intercultural and interfaith dialogue. 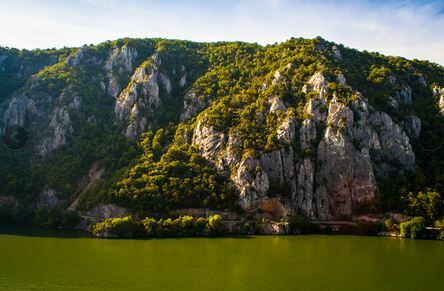 It will take place in Serbia, from 24 March to 2 April 2016. Danube Media and Information Workshop is a part of the Media Education Centre project . More information on programme, participation and fees can be found here. Registration is now open and everyone is welcome, especially teenagers and their teachers, university students and young people.